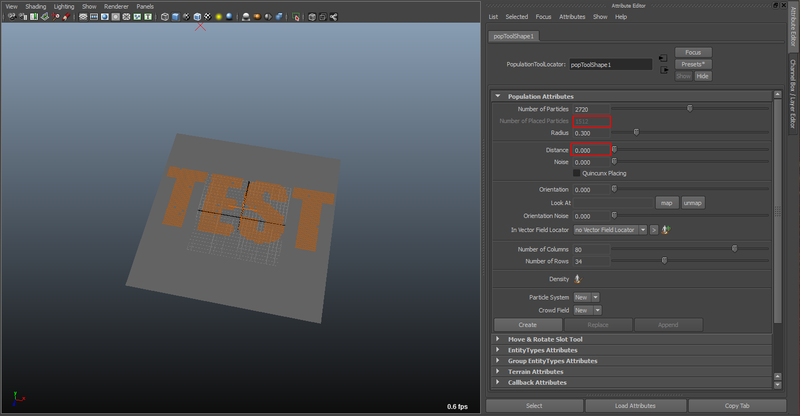 In this tutorial we will use represent your logo using Golaem Crowd characters, walking from random positions in order to create its shape. 1. 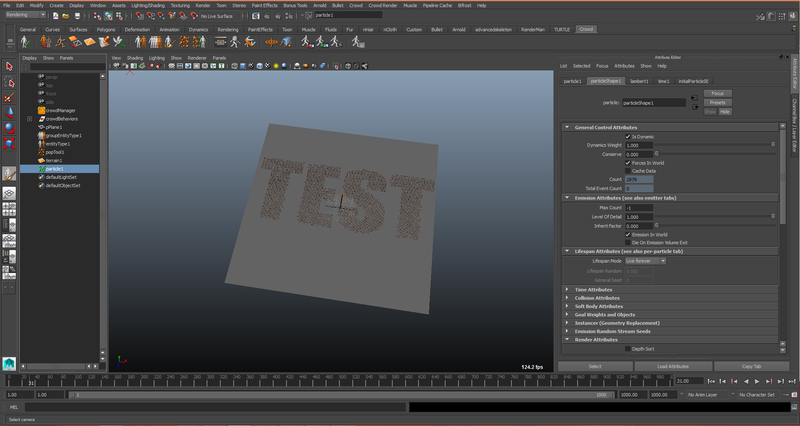 First you need to create a square image with a black background (no characters generated here) and your logo in white (filled with the maximum possible characters). 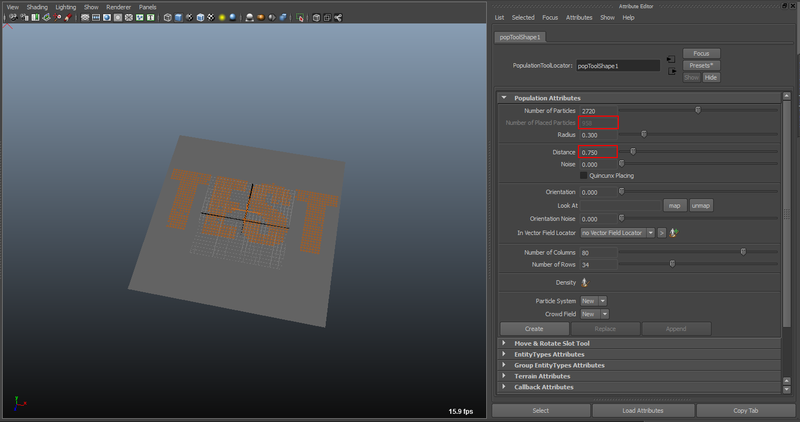 You can use intermediate shades of grey to create gradients. 3. 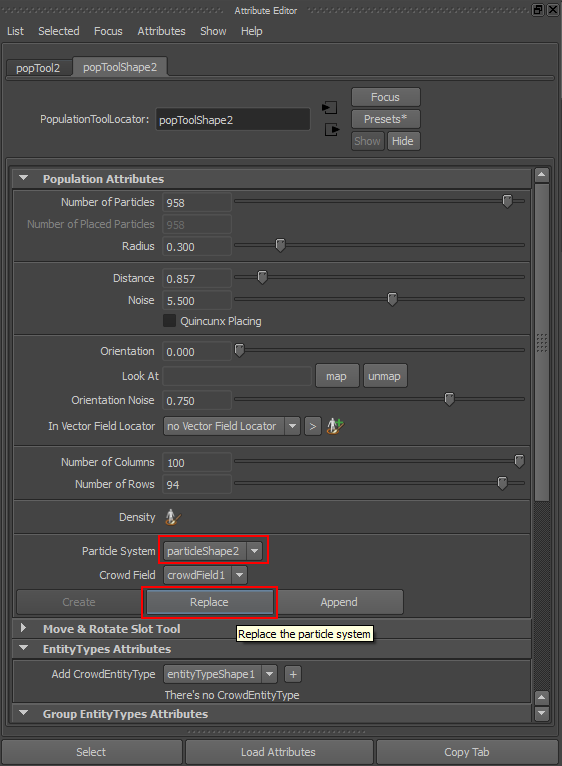 In the Tool Settings Panel, select the Population Mode and click New. Then click on the Load 32bits PNG below and browse to your logo image. 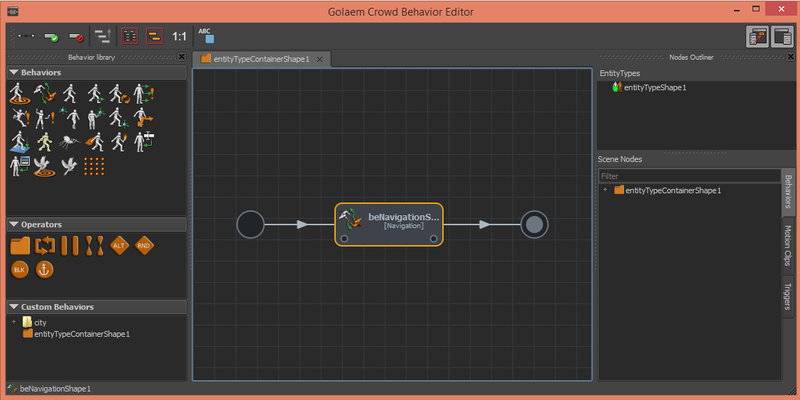 Golaem Crowd will create a population tool based on the color of your image. 4. 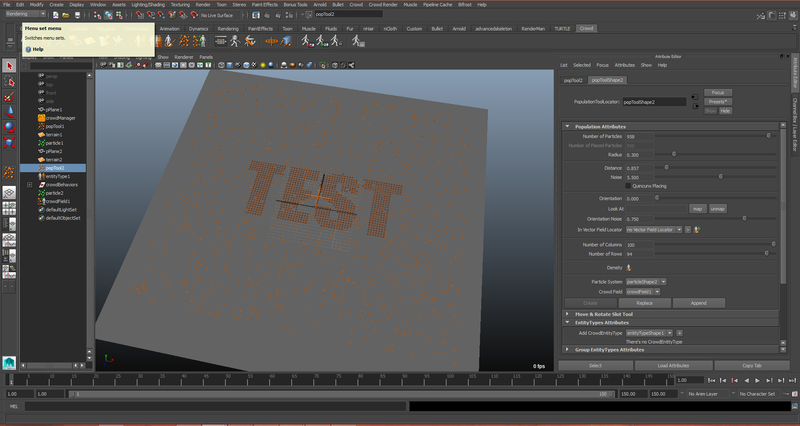 There may be too much particles for our simulation and the space between them will be too tight for them to be able to move. 6. 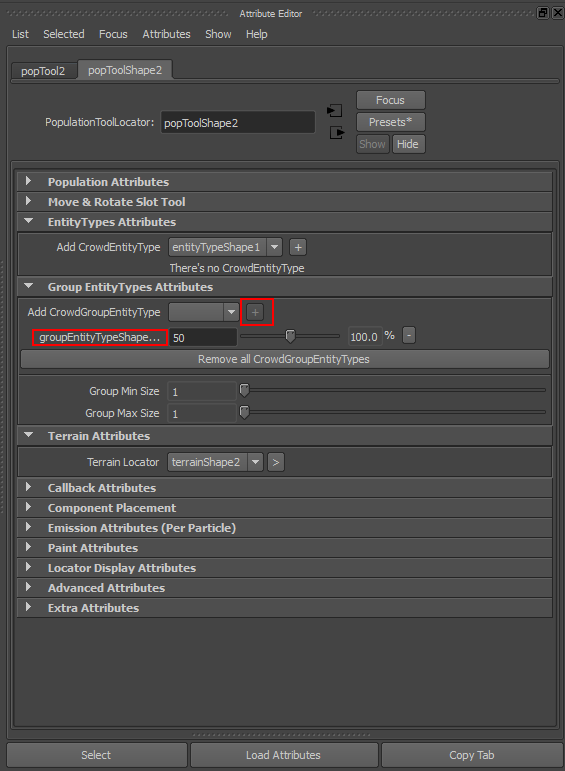 This Population Tool will be used to generate target particles and not Golaem Crowd characters so we do not want it to be linked to a Crowd Field. 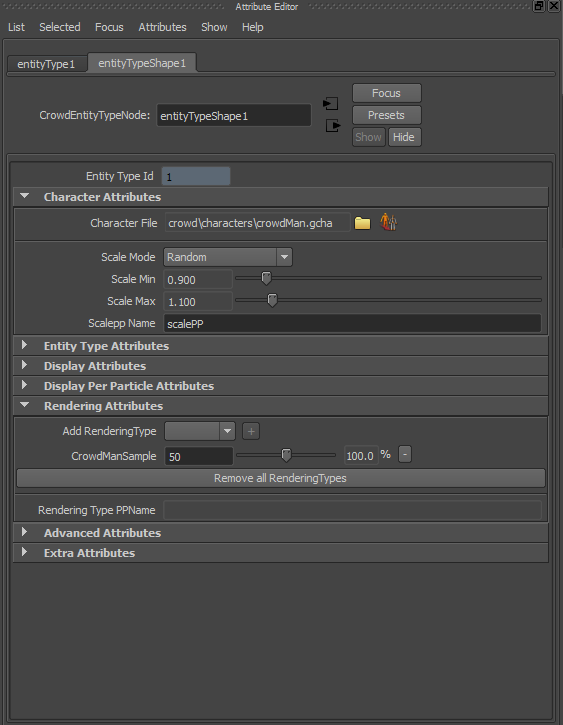 Set Crowd Field to none and particle system to new, then click on create. 7. 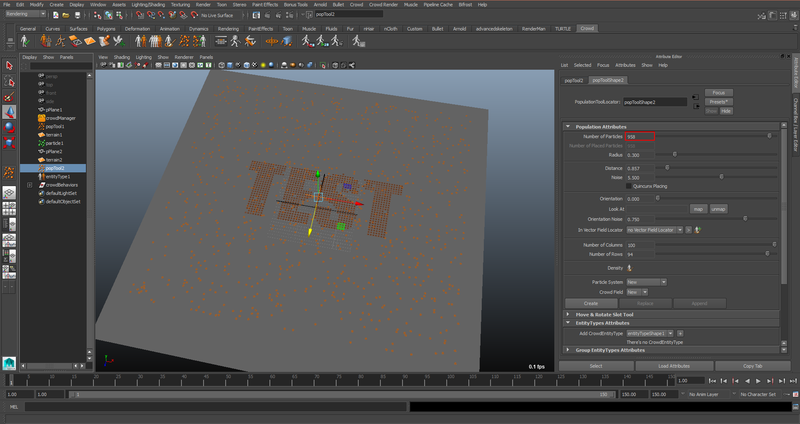 The target particles are now created. 10. 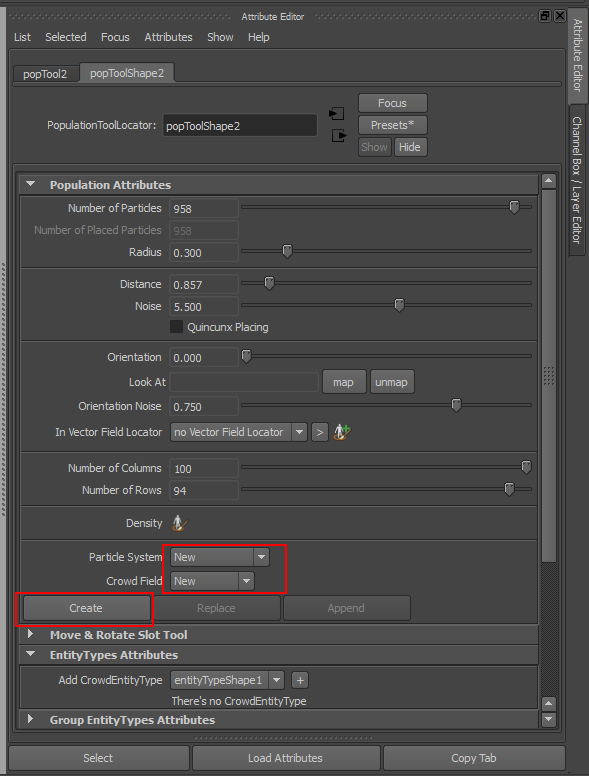 Create a new Population Tool (larger but with the same number of particles than the first one. 12. Your characters are now placed. 14. Now let’s add some moves to our crowds. 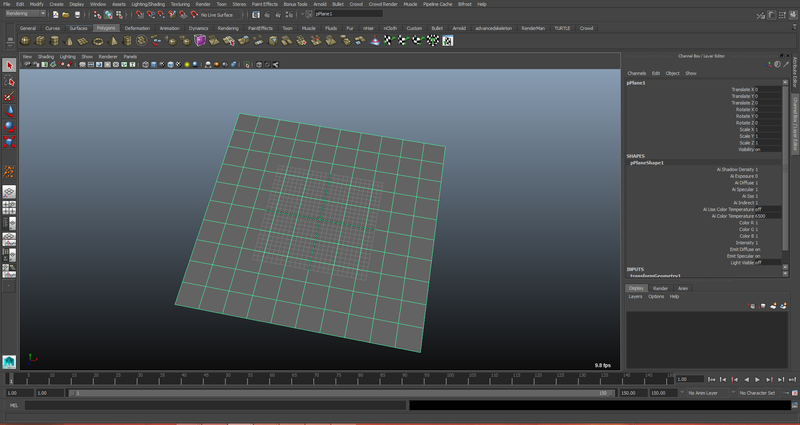 Open the Behavior Editor . 17. 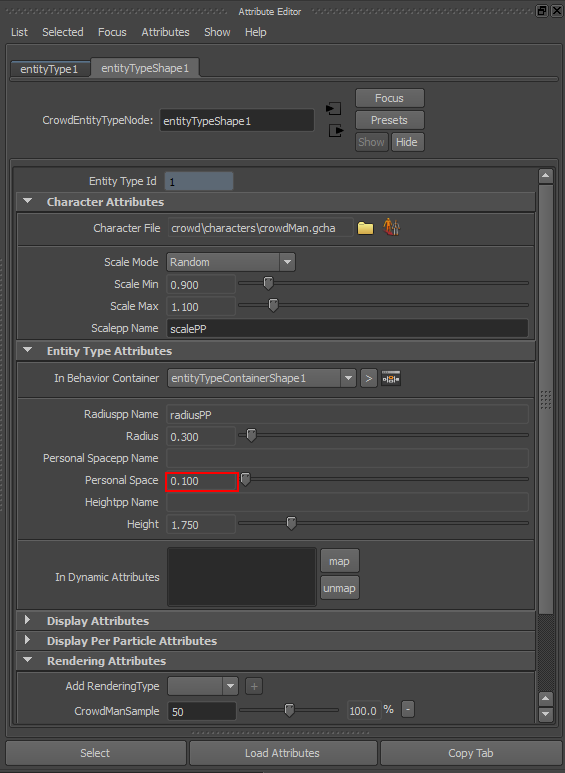 Back into the Behavior Editor, double click on the GroupEntityType to open its behavior container and drag and drop a Navigation Behavior. 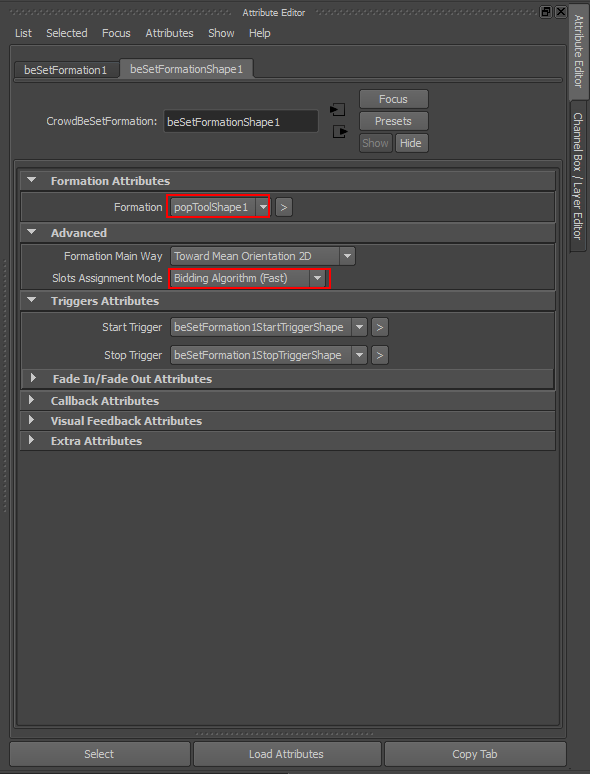 Then drag and drop a SetFormation behavior on top of it to get them in a parallel operator. 18. 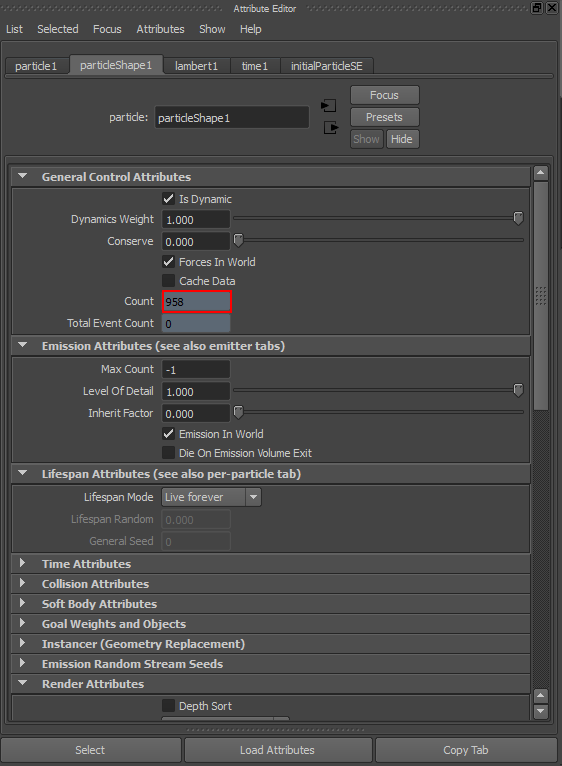 In the SetFormation behavior, map the goal Population Tool and select the Biding Algorithm (Fast) as the assignment model. 20. Save your scene at this point. 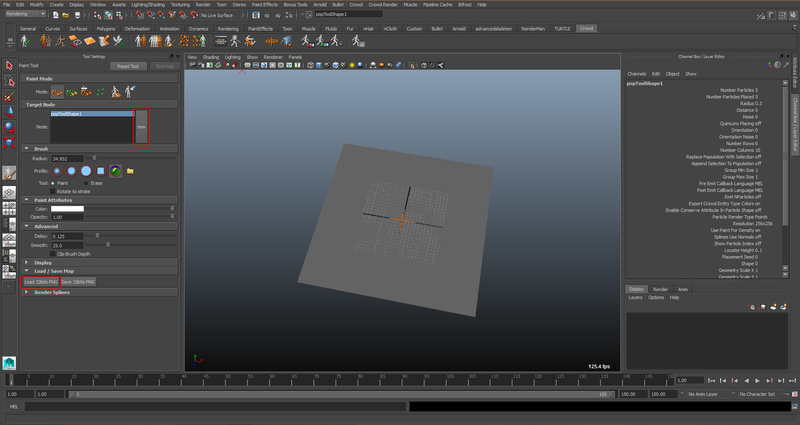 If you created many particles the initialization of the simulation can be long as the SetFormation bidding algorithm is time consuming. Play your simulation, your crowds are now moving! 21. 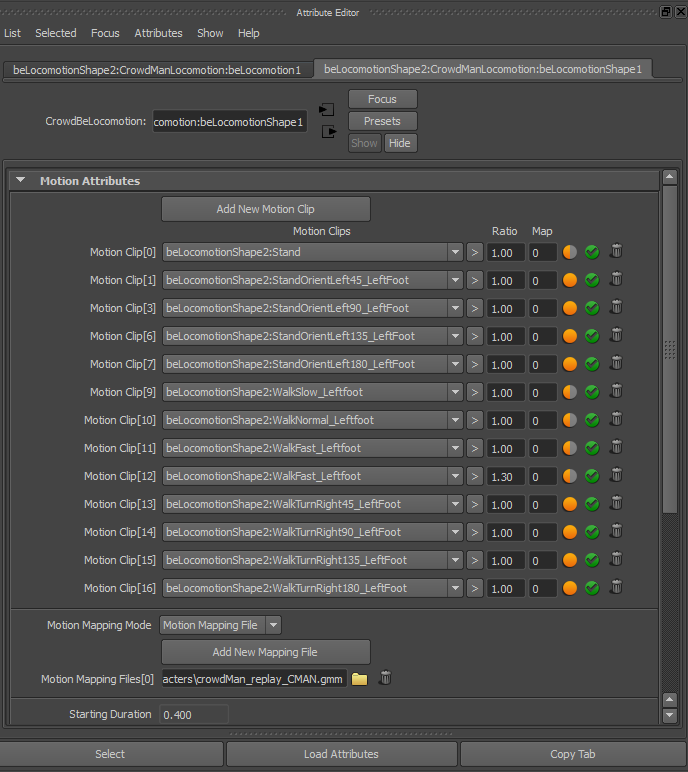 Now to give some natural moves to your crowds go back in the Behavior Editor, open the EntityType (not the group one) and add a locomotion behavior and its motions (or drag and drop a previously save Locomotion Behavior template) in parallel to the navigation. 22. Play again your simulation.